With their own distinctive terminology, structures and practices, each Masonic Order is different from the others. 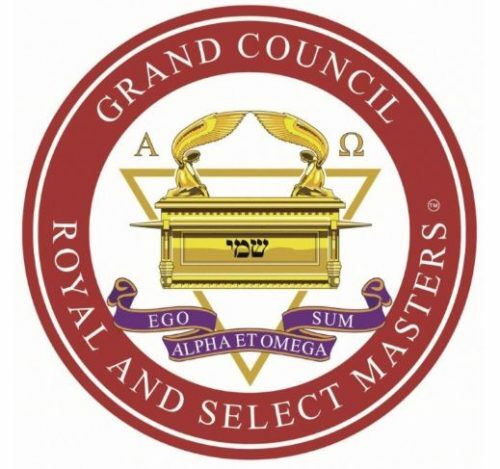 The Grand Lodge of England breaks down the UK origins, requirements, and organization of Royal and Select Masters. 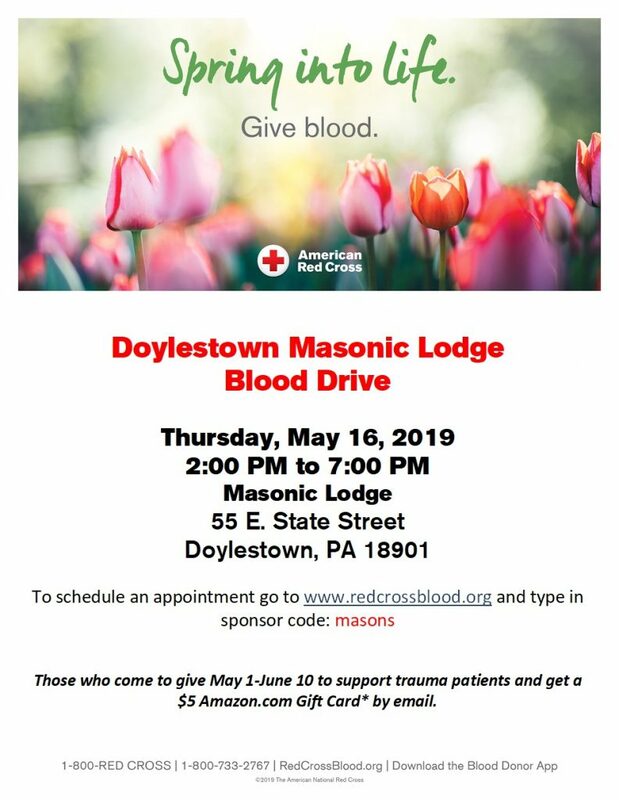 The Doylestown Masonic Lodge annually awards scholarships of $500 to graduating high school seniors from local schools who have been involved in community activities including volunteer service and have demonstrated a dedication to their high school academic experience. 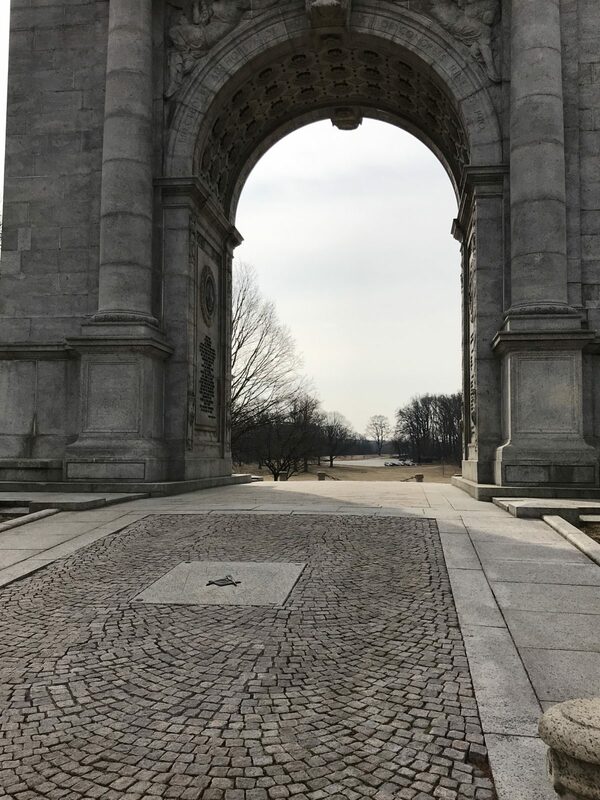 The National Memorial Arch was originally one of two commemorative arches planned: one for General George Washington and the second, slated for construction elsewhere on the grounds, for General Von Steuben. These were to serve as actual entry and exit gates, allowing access to and from the park, whose perimeter in those days was defined by iron fencing. 169 Years of Doylestown Lodge. Embossed in the center is a representation of Boaz and Jachin, the pillars which stood in the porch of King Solomon’s temple. The pillars are well known Masonic symbols that many believe represent that which one “enters” to begin their Masonic journey. The Latin phrase “Ad Lucem” under the pillars means “Toward Light”. The ribbon is black and represents the darkness left behind in the passage to becoming a more enlightened individual through self-betterment, fellowship, and charity.